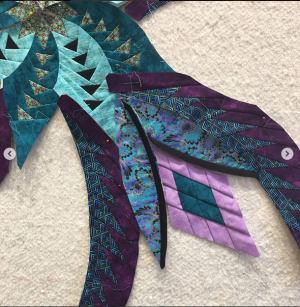 Join Certified Instructor Cindy Haddick as she gets you to the next step with any Judy Niemeyer pattern of your choice. Cindy is a wonderful instructor with the Judy Niemeyer method. She will give you tips and help you through those beautiful projects you want to complete. This class is the place to be for success. Cindy Haddick started sewing when she was 9. Later she started a custom children’s clothing business that was sold at craft shows throughout Georgia & Minnesota. Just prior to moving to Utah, Cindy was accepted into one of the most prestigious shows in Georgia - the Yellow Daisy Festival at Stone Mountain. A few years ago her mother, who was a quilter, passed away. 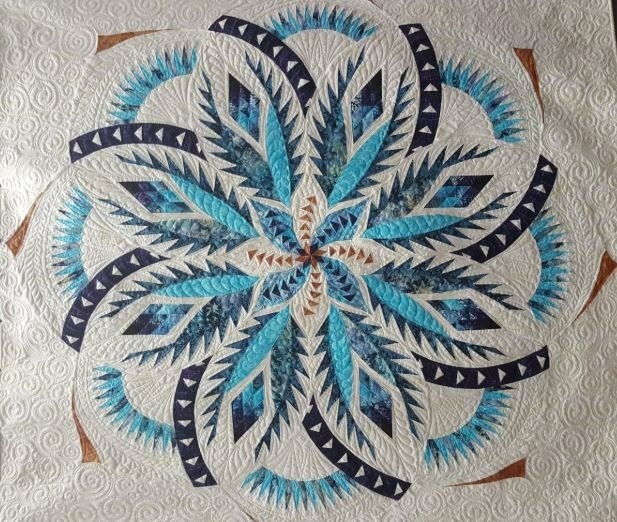 Cindy wanted a way to stay close to her mom, so she decided to teach herself to quilt, which led to her creations with Judy Niemeyer designs. 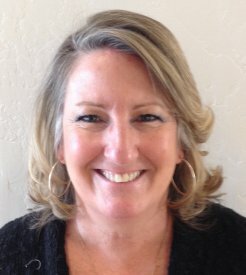 She’s been to Montana five times in less than two years for training and is a Certified Judy Niemeyer instructor.